Top Chef Masters, the Bravo show that pits actual award-winning, well-trained chefs against each other, is back for a fifth season. 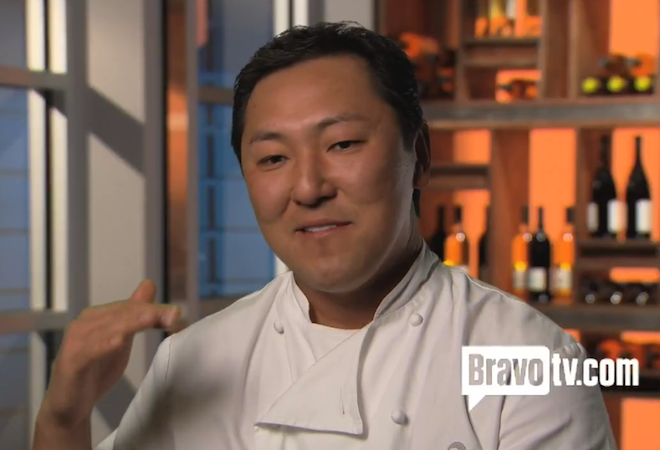 This season, which was shot in L.A. and is set to air on July 24, follows some of the country’s best culinary talent, including New York-based David Burke (David Burke Townhouse), Sue Zemanick (Gautreau’s, New Orleans), Jenn Louis (Lincoln Restaurant, Portland, OR), and our own Sang Yoon (Father’s Office, Lukshon) and Neal Fraser (BLD, Fritzi Dog, forthcoming Redbird, ICDC). Chef Richard Sandoval, who has many restaurants to his name, including La Sandía in Santa Monica, also competes on the show this summer. For the first time since the show started, a Top Chef contestant will compete amongst the master chefs. Michael’s brother, Bryan Voltaggio (Volt, Frederick, MD), is rumored to hold his own this season. Fans will notice that there are a few new faces on the judging panel. Hosting duties still fall to Curtis Stone, while Gail Simmons takes on the role of head critic. Ruth Reichl, James Oseland, and Francis Lam all sit and taste for the cameras, as does—wait for it—our own award-winning Dine Editor, Lesley Bargar Suter. 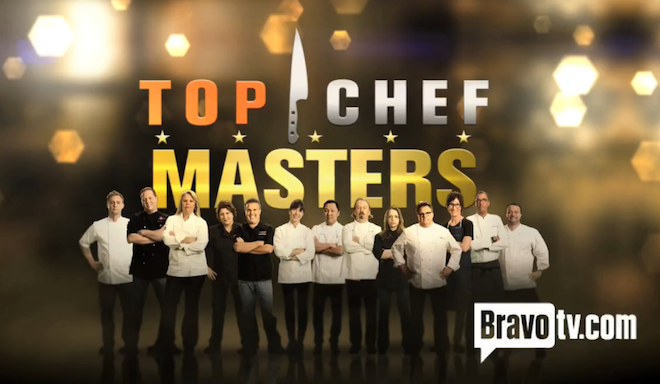 Bravo’s Top Chef Masters Season 5 airs on July 24.